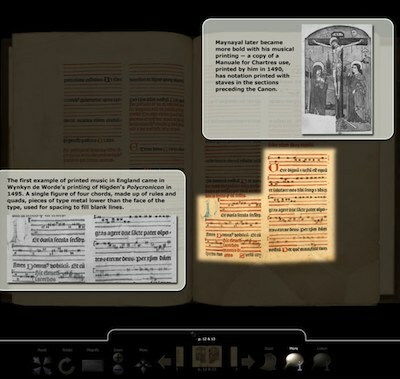 Turning the Pages is now available in 4K Ultra High Definition, making it possible to display books and manuscripts at a whole new level of detail. 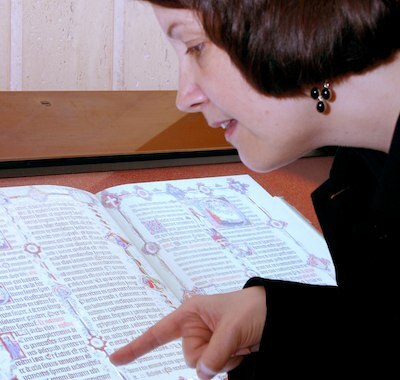 Turning the Pages is the award-winning way to show rare books and manuscripts in-gallery and online, used by the British Library, Royal Society, Art Institute of Chicago and many others. Bespoke kiosk solutions from £1,745. 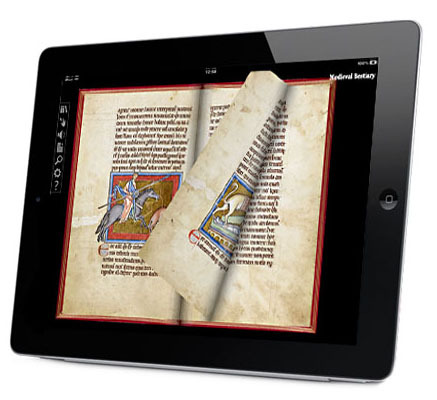 Use Turning the Pages to create outstanding touchscreen gallery interactives. 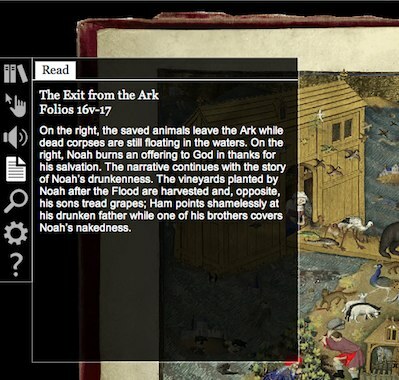 TTP 3.0 web version is completely re-coded in HTML5 to run on more devices, including tablets. Ask us to build your web or gallery versions for you. Prices starting at £1,745.